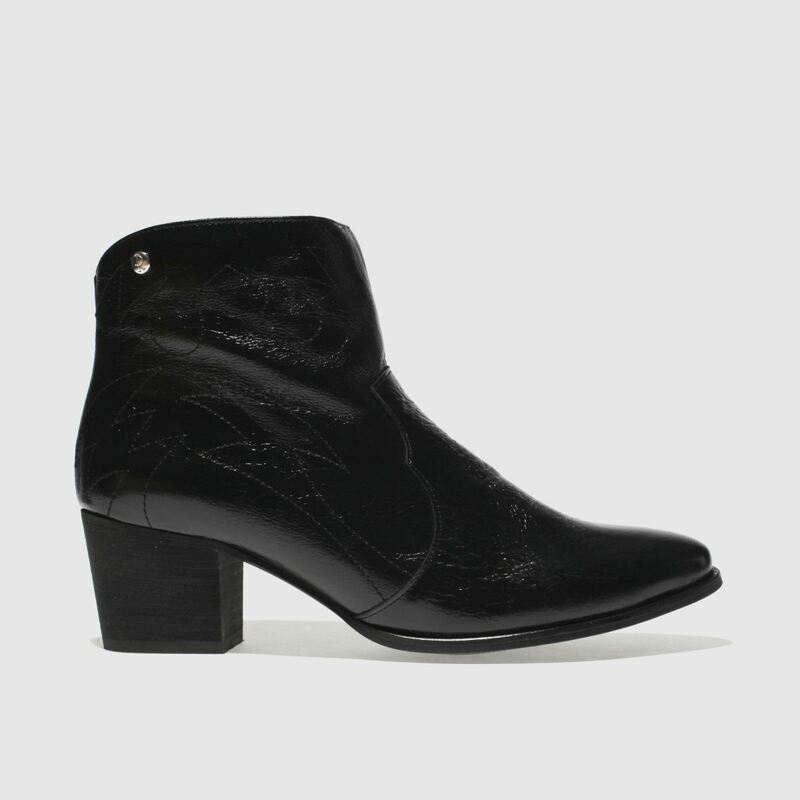 Rule the ranch in style wearing the Miss Cassidy ankle boot from Red Or Dead. 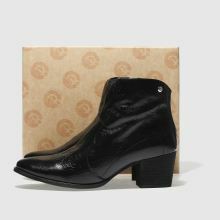 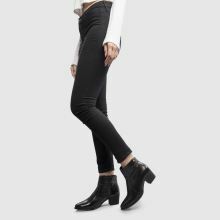 Arriving with a soft black leather upper and western inspired stitch detailing, this chic country boot has serious style. 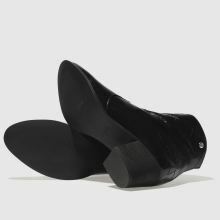 A 6cm heel raises the game.